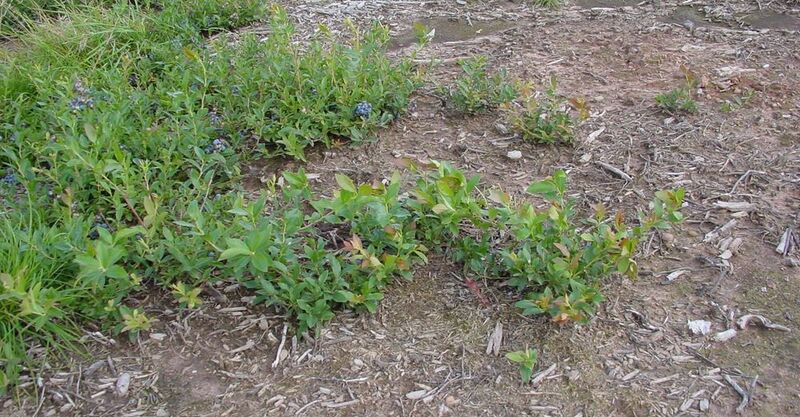 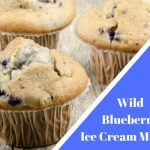 You may want to name your child in honour of the person who invented Wild Blueberry Ice Cream Muffinsbut since we don't know her or his name, may I suggest you with Barry. 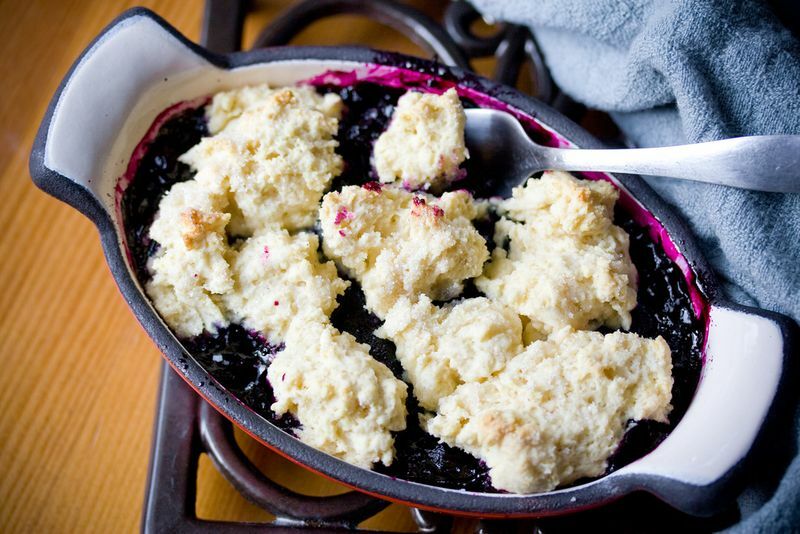 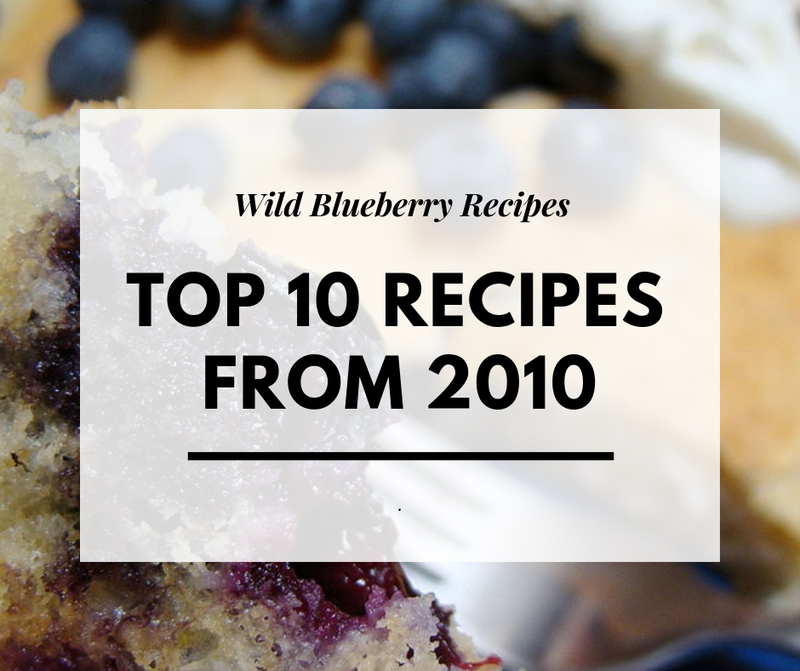 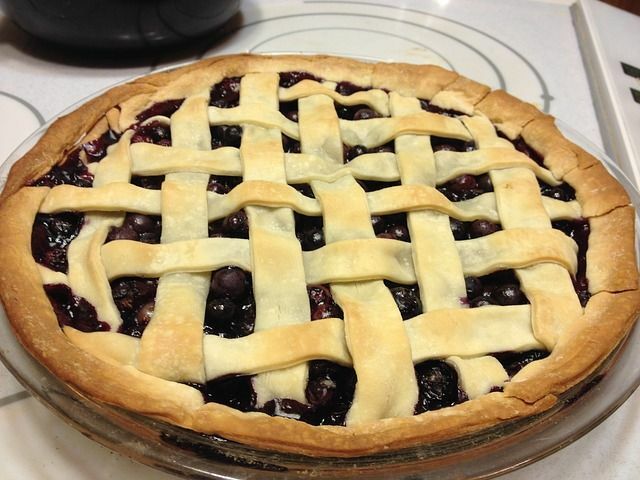 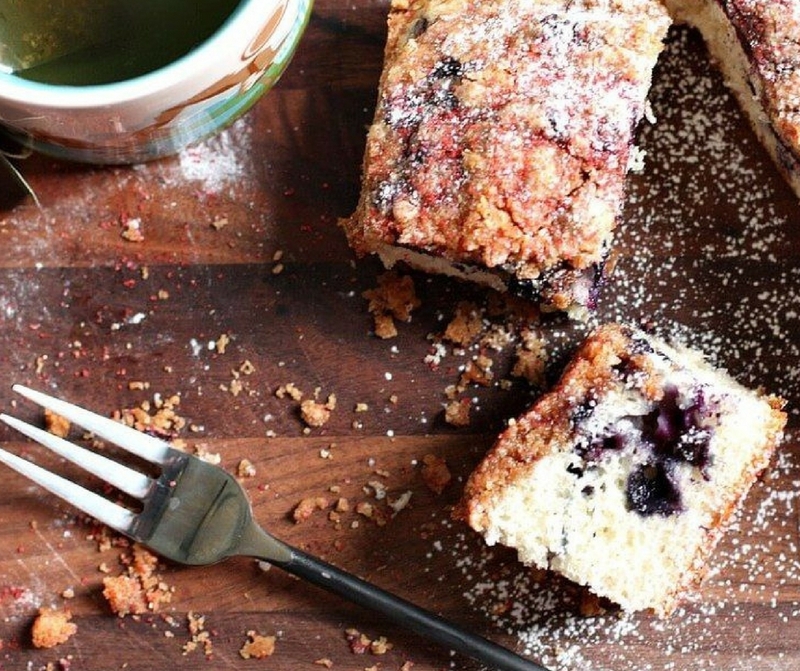 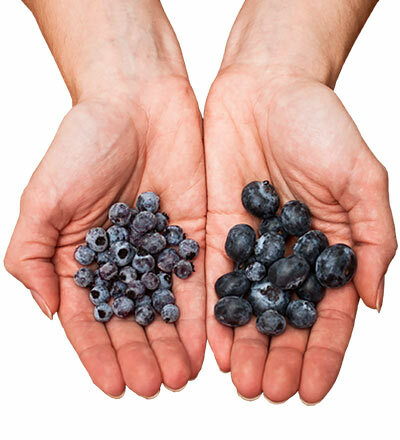 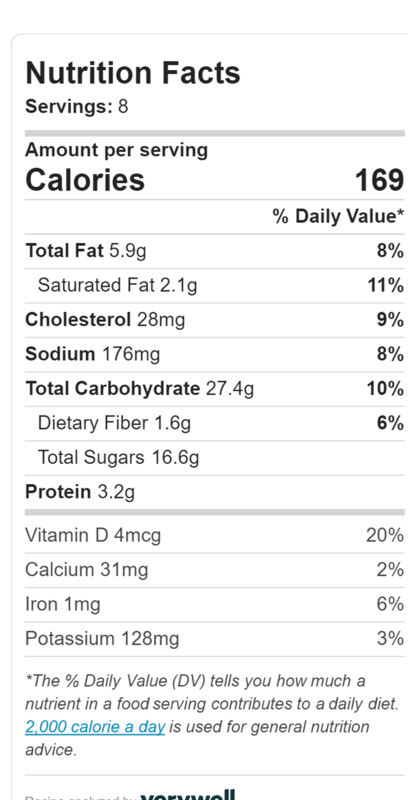 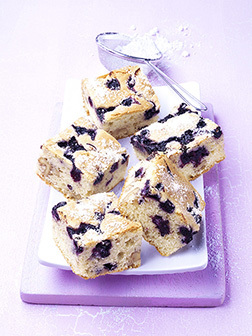 Combine dry ingredients and add remaining ingredients except blueberries beat until smooth. 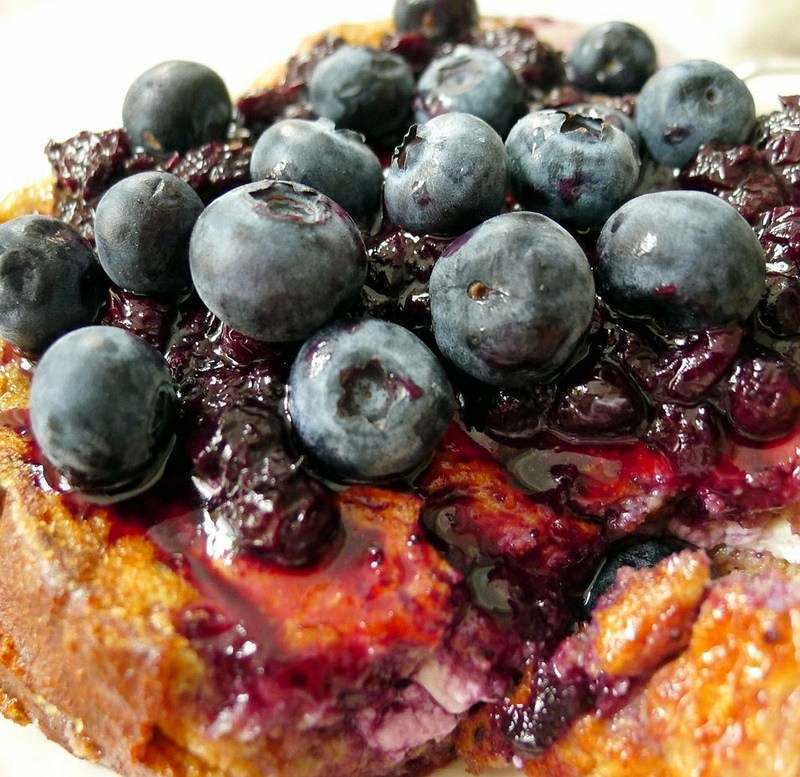 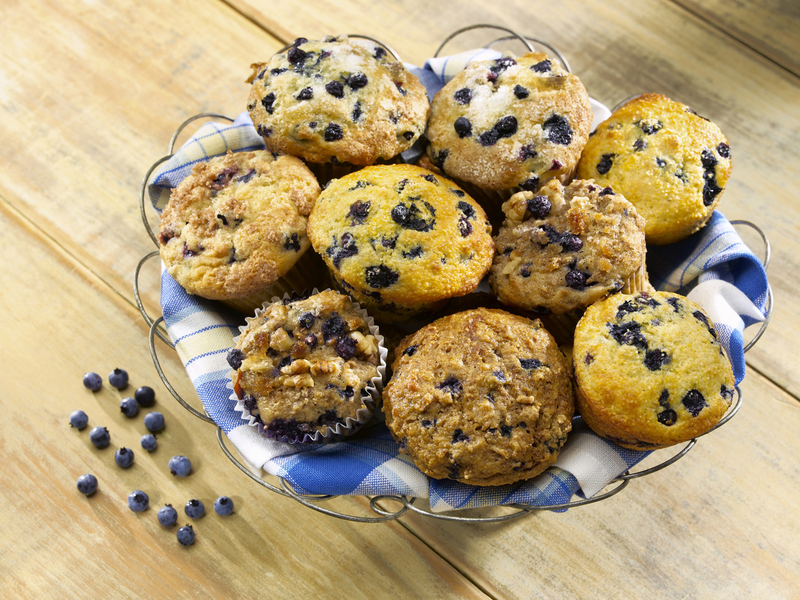 Fold in blueberries fill well-greased muffin tins ¾ full.